At ICL Boulby the primary function of the site is one of mining operations, and indeed the infrastructure associated with those operations are a visible part of the landscape at Boulby. Juxtaposed with the impressive mining structures, however, are non-developed areas that are part of the ICL land-holding and where there is also a significant nature conservation interest. There are important areas, particularly outside of the operational area, but also within it, where important habitats and species flourish, perhaps unknown to many that work on the site and live nearby. 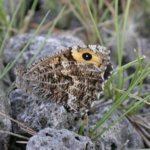 This article introduces some of the specialised fauna and flora which has been found in the 12 years or so that ICL (formerly Cleveland Potash) has worked with the Industry Nature Conservation Association (INCA) in monitoring and managing the wildlife which lives in close proximity to the mine. Key to this process is the Site Biodiversity Action Plan (Site BAP) operated by ICL on their land-holding. This is a mechanism to conserve the key habitats and species which live at ICL and is assisted by INCA annually. 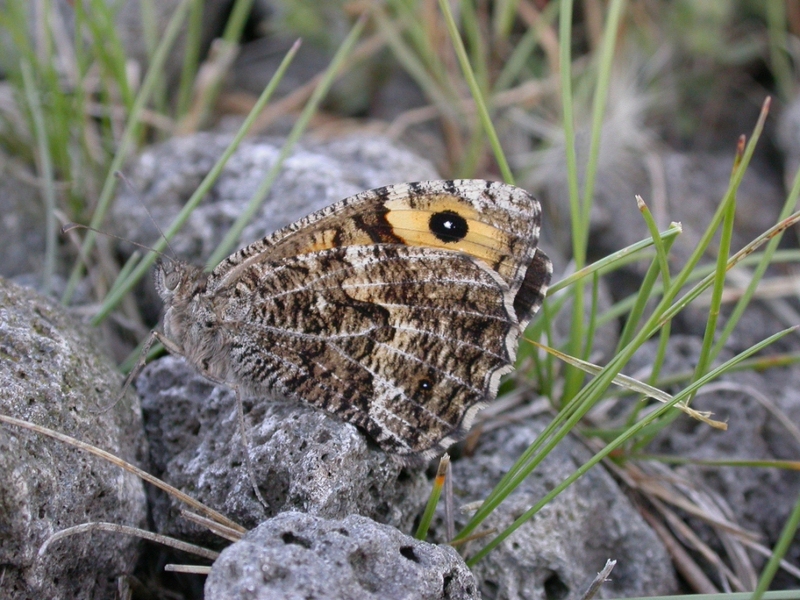 In particular, there are a number of invertebrate species, including butterflies and moths, which have been of significant focus at ICL since they have high importance as environmental indicators because they are highly sensitive to changes in their habitats and therefore indicate the ecological quality of a site. The jewels in the crown at ICL are the stunning woodlands at Mines Wood and Ridge Lane Wood, near Dalehouse. These are some of the richest woodlands for wildlife in East Cleveland and indeed in the North-east England / Yorkshire areas. 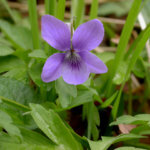 The Spring flowers are particularly rich from late March and through April. 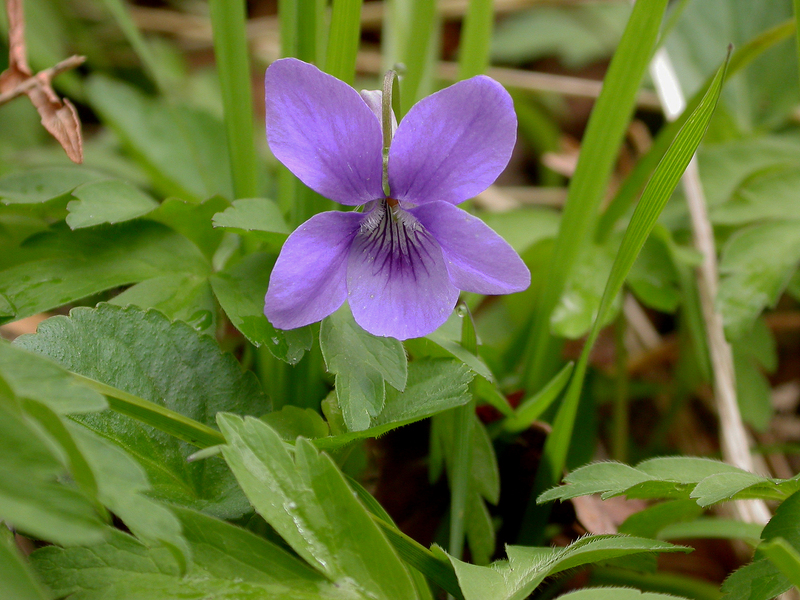 There are a number of wildflower species to be found in the woods at this time of year taking advantage of the early season sunlight before the canopy bursts into leaf and the woodland floor once again becomes shaded. 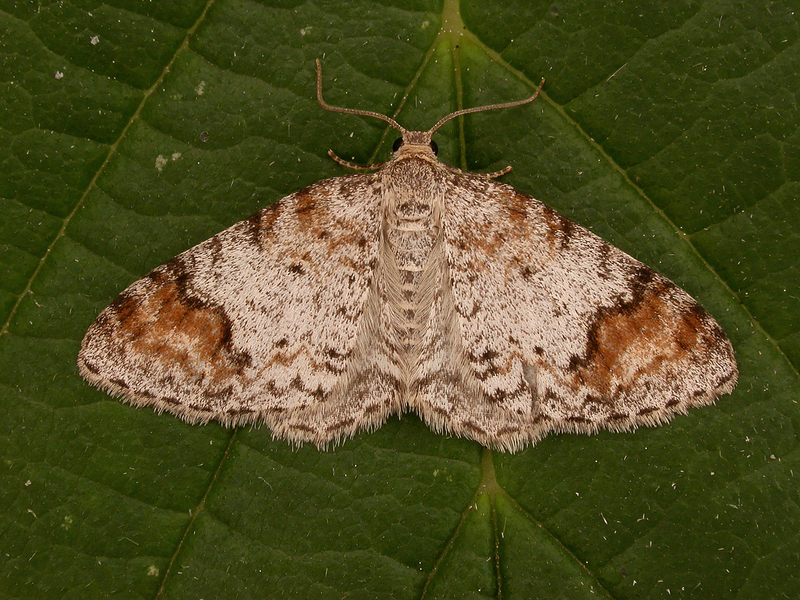 The invertebrate diversity within the woods has been well-studied by INCA, in particular, the butterflies and moths, and there are more than 200 moth species recorded; many of these are woodland specialists such as the site’s flagship species, Blomer’s Rivulet, which is a nationally scarce species using Wych Elm as its larval foodplant. Of the 20 species of butterfly occurring on the site many are fairly common grassland species, however, White-letter Hairstreak, another scarce species which uses elms as larval foodplants is also present. This woodland specialist, which was first recorded on the site in 2017, is an elusive species as the adult spends much of its time in the canopy nectaring upon aphid honeydew. 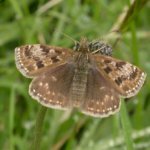 The grassland butterfly fauna is also noteworthy within Mines Wood, since there are also areas of flower-rich grassland there. 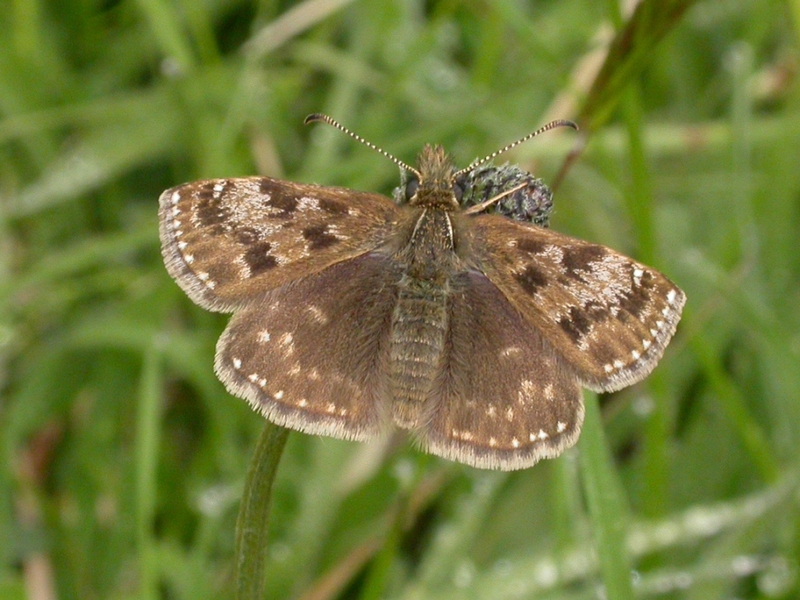 These are important for the Dingy Skipper and Grayling butterflies, both of which have conservation importance. Of the birds, at least 40 species have been recorded from the woodlands. Warblers are particularly well-represented on the site with six species occurring. This includes the Wood Warbler, the rarest of the breeding warblers in the Tees Valley. Other regionally significant species include Dipper which occurs along Easington Beck, Green Woodpecker and Long-eared Owl. Pied Flycatcher successfully nested in Ridge Lane Wood in 2013, which was the first known nesting of this species in ‘Cleveland’ since 1988. The mammals of the woodlands are somewhat secretive, but we have evidence from footprints in mud and droppings (‘spraint’) of Otter using Easington Beck. Otter is now reported regularly even from industrial Teesside and the expansion of the Otter population in the UK is one of the nation’s great conservation stories, largely due to cleaner watercourses resulting in greater prey availability. Their food source is largely fish and crustaceans, but they are opportunistic and will even eat frogs, small mammals and birds, if available. 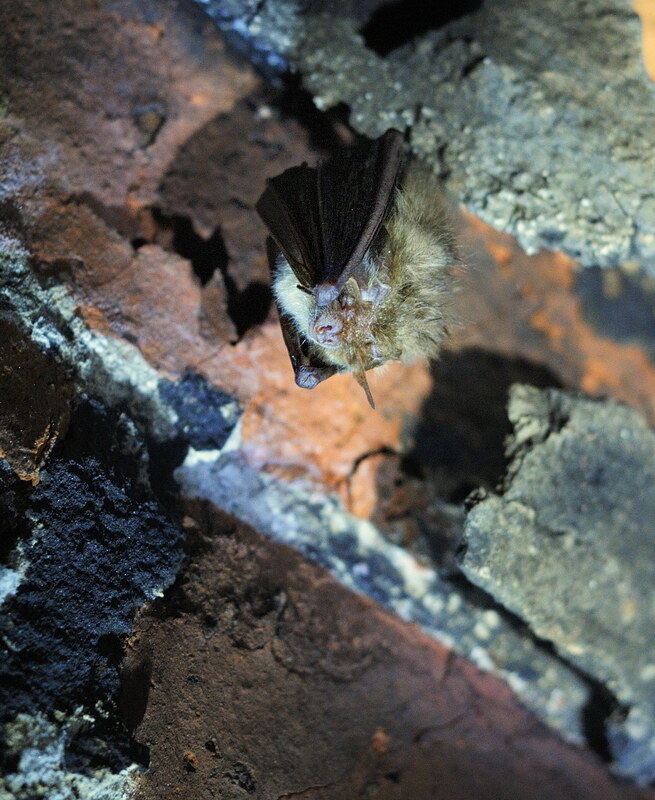 Flying mammals are also a key feature of the woods, with at least five bat species, Daubenton’s Bat, Whiskered Bat, Common Pipistrelle, Noctule and Brown Long-eared bat having been found. 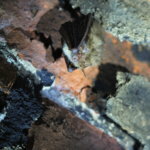 A disused mineral line tunnel in Mines Wood is of particular significance for bats as it is used by numbers of overwintering Brown Long-eared Bat. 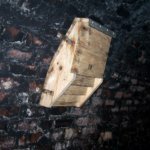 ICL has even provided artificial homes for bats in this tunnel in order to enhance the range of possible roosting options for the species living there. 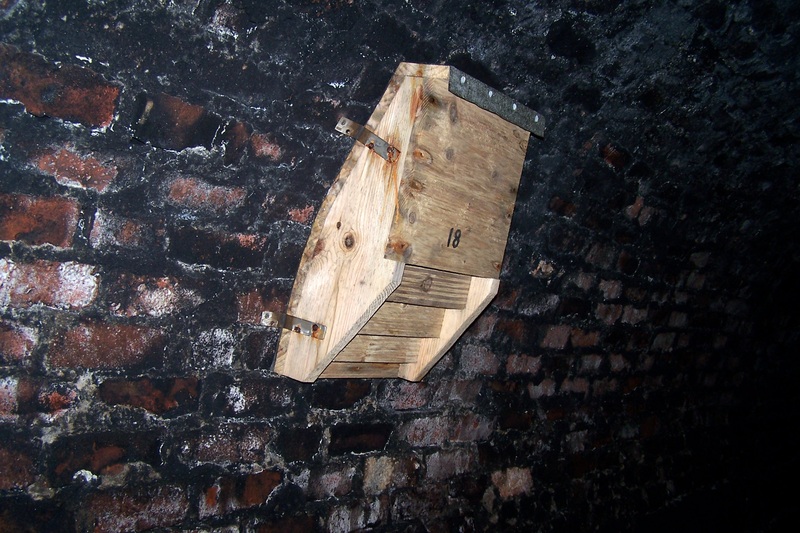 These wall-mounted roosting boxes have been annually surveyed by INCA during the winter for around five years and have been found to support roosting Brown Long-eared bat in most of these years. These boxes were expertly made by Lenny ???? ?, a former employee of ICL, who has since retired. Reptiles and Amphibians are also part of the fauna of the site. In terms of the reptiles, to date, only the Slow-worm has been found to be residing in the woods, but the species’ population size is impressive, with 19 individuals being found during a single day of a survey in 2017. Such data are very important in a regional context, showing the site to be an important one for this iconic species, which does appear rather like a snake, but it is, in fact, the only UK lizard species not to have legs. With respect to the amphibia in the woodlands, Common Toad has been found in the woods and has been helped by habitat creation which took place in Mines Wood in 2015 following repair of a collapsed drainage culvert there. As part of this an ephemeral pond now forms during the winter and spring allowing many hundreds of toad tadpoles to develop. They leave as tiny toadlets in the late spring when they seek refuge and food in the surrounding grasslands. This article has shown the importance of the ICL woodlands to biodiversity and indicates some of what is there to see. There are also small, artificially-created wildflower meadows within the boundary of the operational site which will be managed on an ongoing basis for flowers, butterflies and bees in particular. ICL is in the early stages of planning an ambitious project to re-vegetate around 2.5. hectares of bare sloping ground in the southern part of the operational works, adjacent to the ‘slimes thickener’. This will be a wildflower area which will eventually be a significant addition to the ecology of the site and will be particularly important to the site’s butterflies and bees. Work will take place through the early part of 2019 to seed this area, which will develop over the coming years into an exciting new facet to the site biodiversity action plan. In addition to this larger project, there will be an effort to carry out smaller-scale enhancements of operational parts of the site for wildlife, where this is possible, and to install information boards which will highlight important areas for wildlife to staff and detail some of the interesting things which can be seen in those locations. So, watch this space. As things develop and interesting stories become apparent, we will share them with you so that you can share in the wonderful wildlife that exists at ICL Boulby.